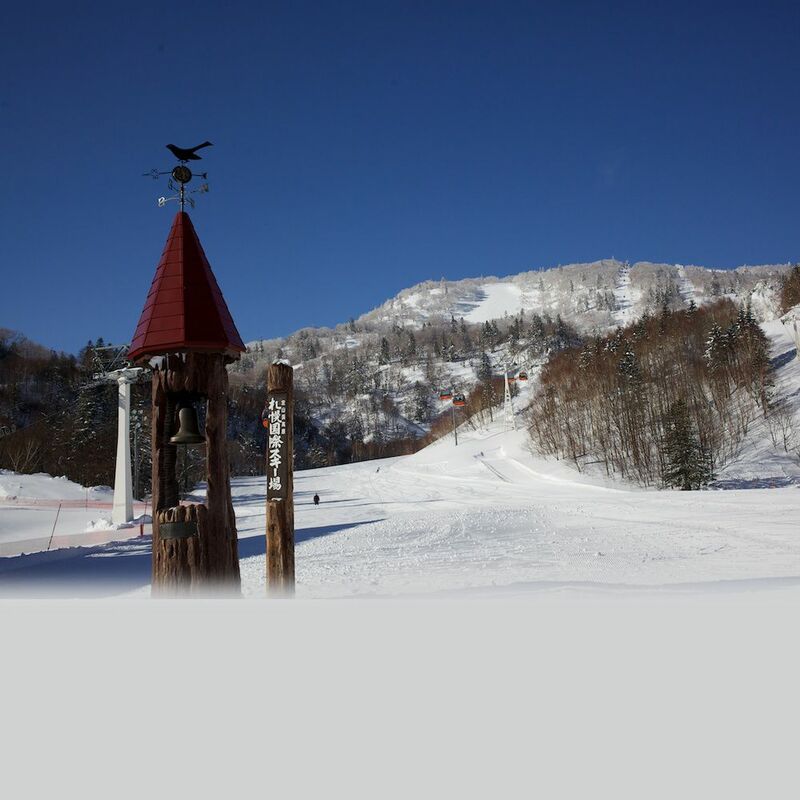 One of the best quality and abundant volume of snow in Hokkaido are attractive at this ski resort! 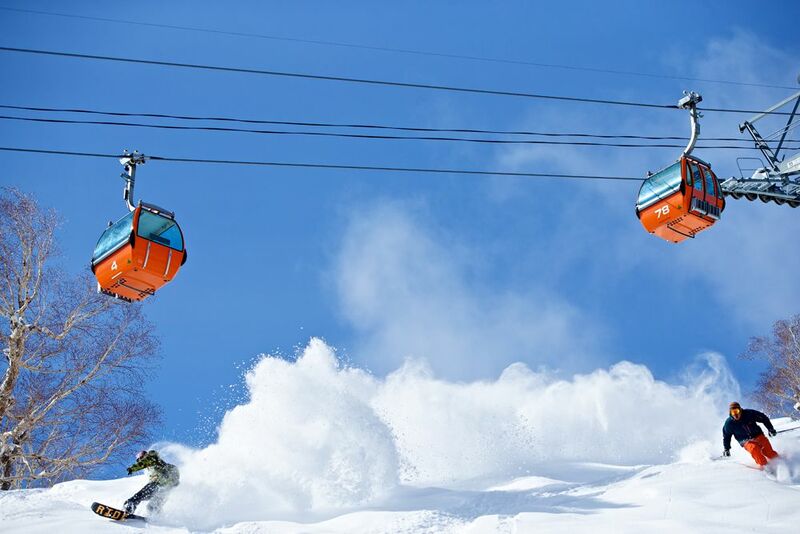 It is also iconic to enjoy skiing for a long period with natural snow! 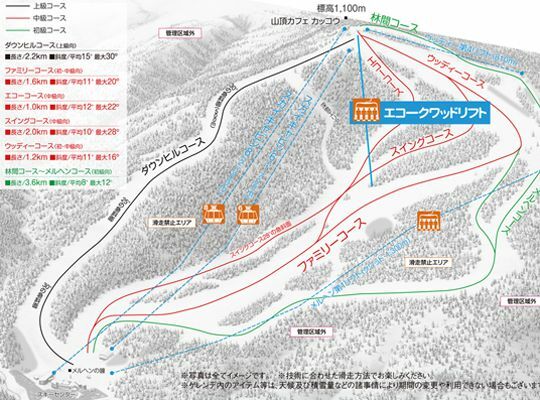 This is the ski resort where you can enjoy the large scale and one of the best quality of snow in Hokkaido. 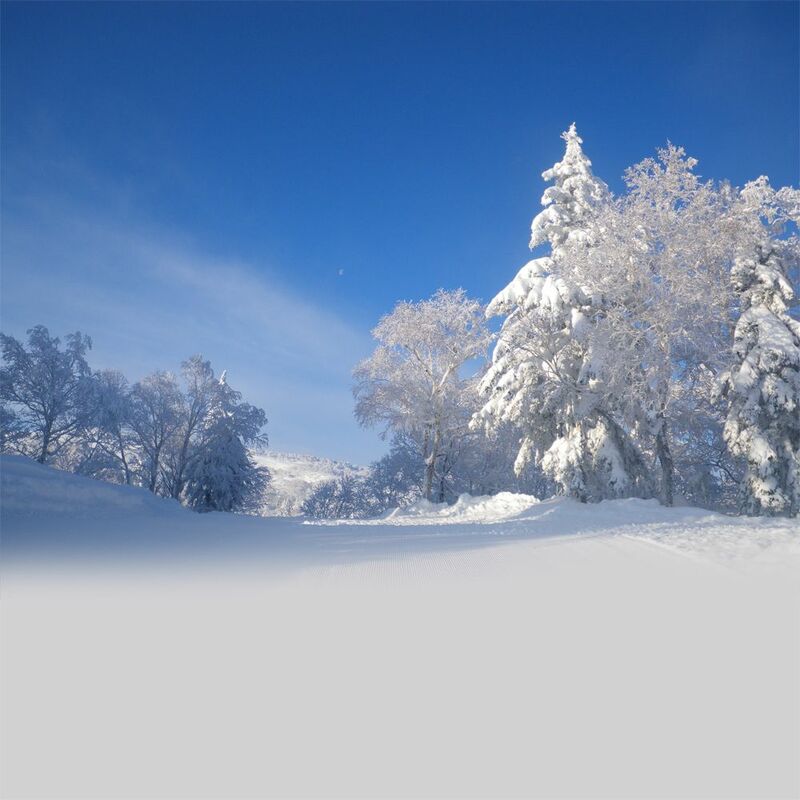 It is a perfect ski resort where everyone from beginners to experts can enjoy. 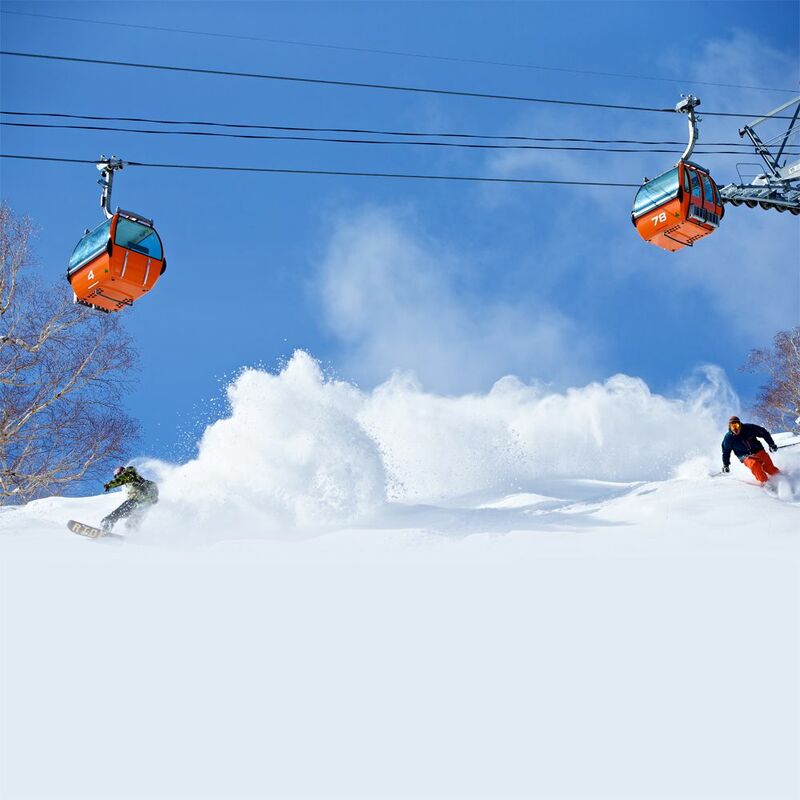 It facilitates a designated area for foreign beginners to challenge skiing comfortably where you can ski without using a lift or gondola. You can come across breathtaking panoramic views of Otaru city and the Japan Sea from the summit on sunny days. 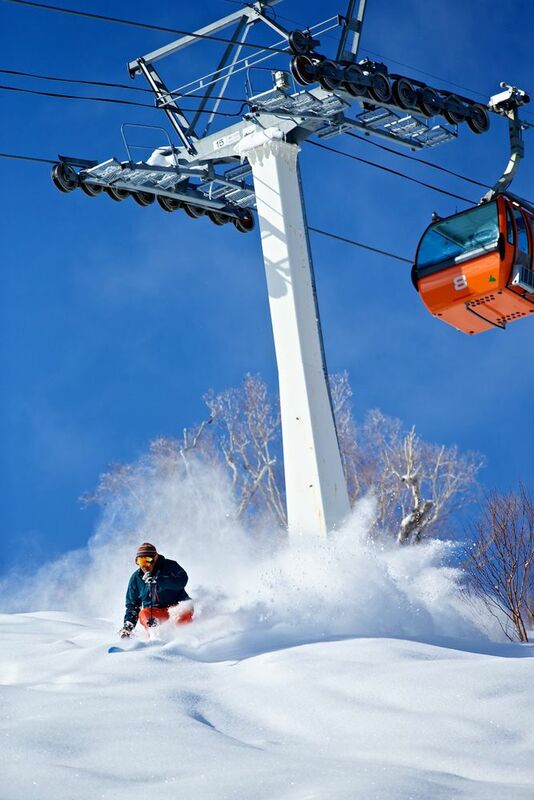 Even if you cannot ski or snowboard, it is recommended to go up by gondola to enjoy the panorama views! Also, Snow Park where kids can enjoy sled and tube rides and a designated space for young kids to play in the snow are facilitated! 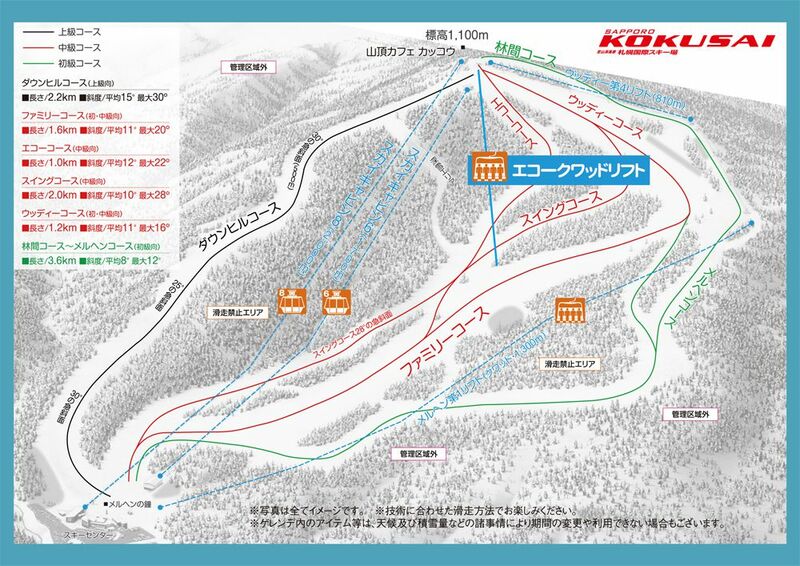 The ski resort is 90 mins from downtown Sapporo city. 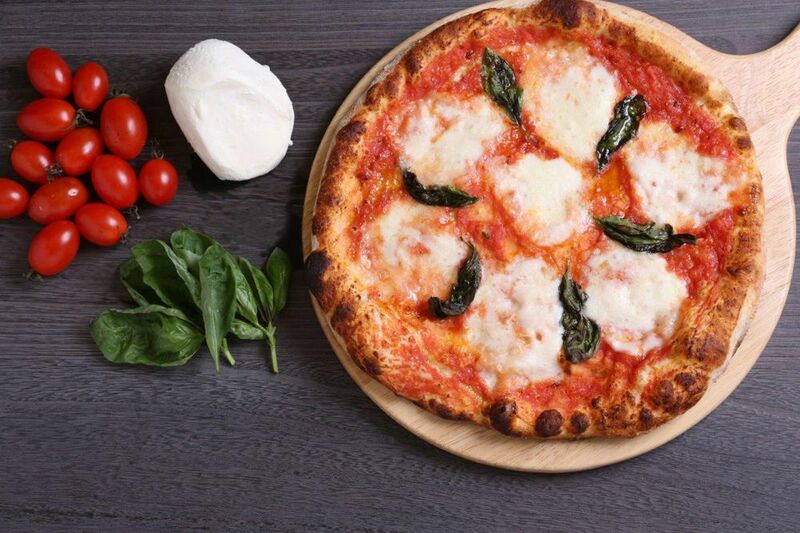 It has easy access by using local buses that run everyday throughout the season! 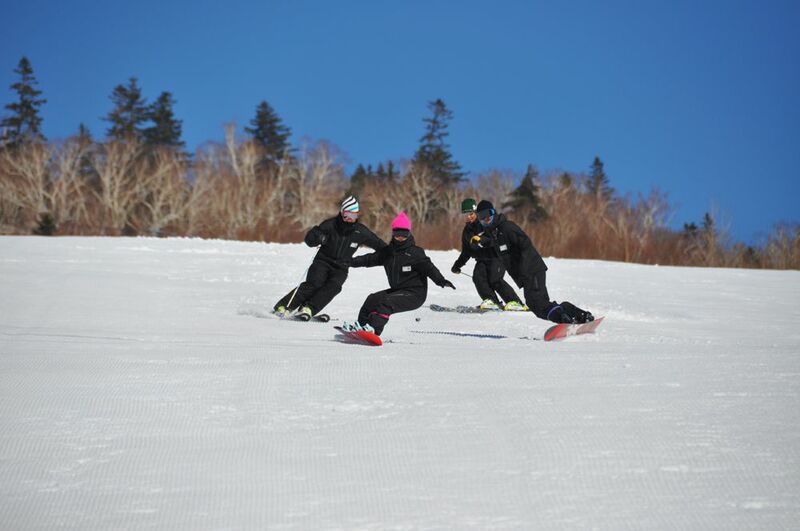 You can come and enjoy skiing with hands free from bringing ski equipment and wears by using rental services! No reservation is required for rental services! 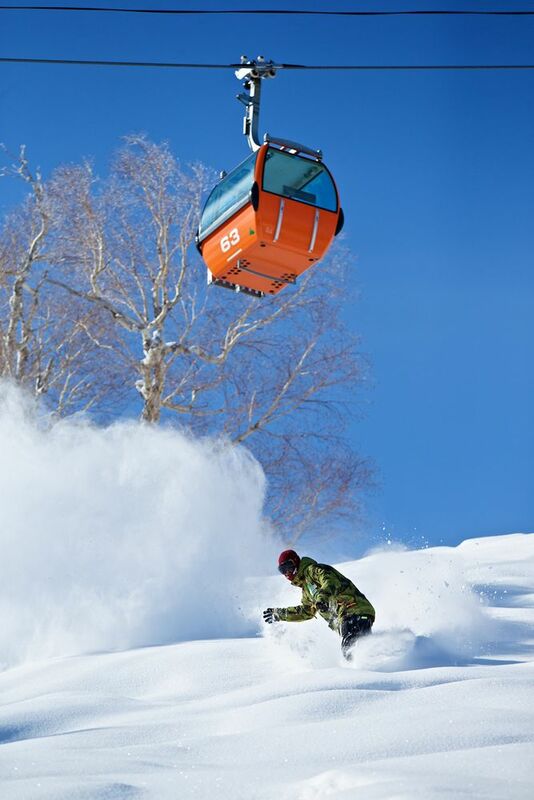 The variety of rental goods is one of the largest in Hokkaido! !